Becky was nominated by her peers and selected for regularly going above and beyond to assist the Homes Program. While her supervisor was doing site visits at the Veteran Homes, Becky continued to manage her day to day tasks while helping MVC programs with the various hiring obstacles that are encountered. Becky’s customer service skills also played a large part in this nomination. Each time there has been a paycheck error, Becky made it her top priority to help the employee receive their funds or explain the process they need to go through to obtain it. MVC is grateful for the extra time and attention Becky gives to the employees of the Missouri Veterans Commission. While employed with the Missouri Veterans Commission Becky has day after day exemplified true dedication to the Commission's Mission Statement of honoring and serving our Veterans. She is a true role model for all Commission staff and her dedication for those we serve reflects well on the Commission as a whole and on herself in particular. Becky will be honored January 12, 2017 at a 9:00 am ceremony at the Missouri Veterans Commission Central Office in Jefferson City, Missouri. Rebecca was nominated by her peers and selected for regularly going above and beyond to care for our Veteran Heroes. Rebecca often comes in early when needed to cover a shift with little or no notice. She never complains about being transferred to other units to train new CNAs, even if it's several shifts in a row. 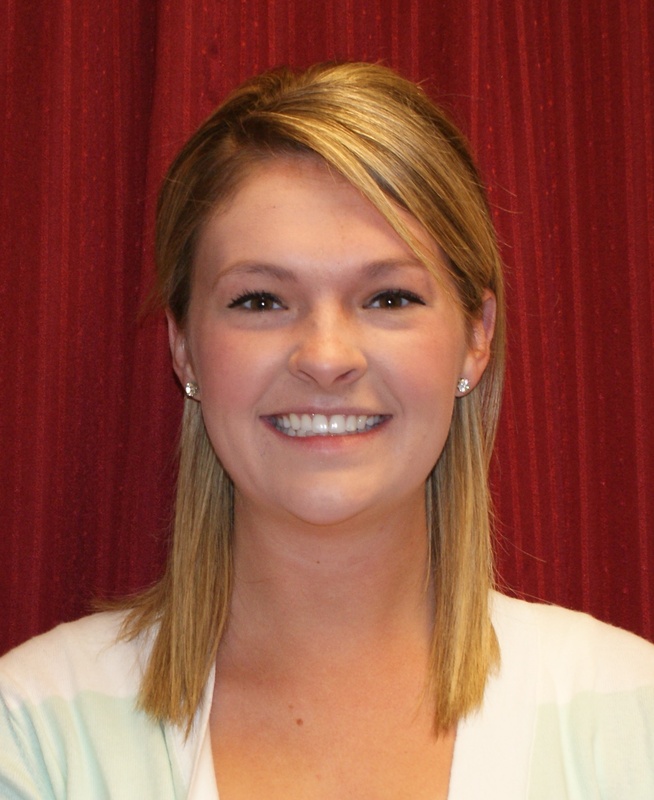 Staff says her kind heart, contagious laugh and sweet smile make her a joy to work with. Rebecca’s love for the Veterans shows especially through kind gestures, such as assisting another CNA with purchasing Christmas gifts for all 50 Veterans in her neighborhood. A couple of Veterans have commented "Becky is such a thoughtful and caring individual,” and "She's one of the best." Rebecca is very attentive and alert to her Veteran's needs and informs the Charge Nurse whenever necessary. She has been very proactive in helping in the prevention of contractures with proper positioning during the night and makes it a point to communicate any issues or concerns immediately. While employed with the Missouri Veterans Commission Rebecca has day after day exemplified true dedication to the Commission's Mission Statement of honoring and serving our Veterans. She is a true role model for all Commission staff and her dedication for those we serve reflects well on the Commission as a whole and on herself in particular. Rebecca will be honored February 16, 2017 at a 10:00 am ceremony at the Missouri Veterans Home - Warrensburg in Warrensburg, Missouri. David was nominated by his peers and selected because of the outstanding services he provides to our Veterans. When meeting with Veterans and their families David does not rush through the process, making sure every individual feels like they are his only concern. At the Mt. Vernon Veterans Home, he frequently assists Veterans to and from their units for meals and spends his limited breaks visiting with Veterans, just to engage in daily conversation. He has come in on days off to assist and participate in large group facility activities, including annual picnics and special holiday events. Most recently, during the evacuation of the facility, due to an uncontrolled grass fire surrounding 3 sides of the building, David jumped into action. While assisting the Veterans, he ensured their safe transport to evacuation busses and vehicles, while keeping facility staff informed of where the Veteran was being transported to. He utilized his personal vehicle to transport water and supplies to evacuation site to ensure Veterans comfort and hydration. Upon approval to return to the facility, he did just as much to make sure Veterans arrived back safely and kept their spirits high. While employed with the Missouri Veterans Commission David has day after day exemplified true dedication to the Commission's Mission Statement of honoring and serving our Veterans. He is a true role model for all Commission staff and his dedication for those we serve reflects well on the Commission as a whole and on himself in particular. David will be honored March 23, 2017 at an 11:00 am ceremony at Hemmingway’s restaurant located inside Bass Pro in Springfield, Missouri. Collin was nominated by his peers and selected because of his dependability to the Veterans he served as well as to his co-workers. Collin is always willing to help out in other offices when an absence occurs and when it was decided to move the Blue Springs office to Independence, he was very instrumental in getting the new office up and running in a short time. While employed with the Missouri Veterans Commission Collin has day after day exemplified true dedication to the Commission's Mission Statement of honoring and serving our Veterans. He is a true role model for all Commission staff and his dedication for those we serve reflects well on the Commission as a whole and on himself in particular. Collin will be honored April 14, 2017 at an 11:00 am ceremony at the Smokehouse BBQ restaurant in Independence, Missouri. Melissa was nominated by her peers and selected because of her dedication to completing her job duties in a timely manner and not needing to be reminded to complete those duties. Melissa will stay to complete tasks and is willing to work long hours. She stays in communication with families to keep them updated on conditions and frequently has family meetings with a social worker as needed. Melissa keeps residents' safety in mind and makes every attempt to keep them safe. A recent example is when a Veteran that resides in her unit refused to use the orange safety flag on his electric scooter when outside, where he sometimes traveled on the staff/visitor parking lot, putting himself in danger. Melissa knew he liked Harley Davidson, so she purchased Harley Davidson logos and placed them on an orange flag. The Veteran is very proud of his Harley Davidson flag and now uses it while outside on his electric scooter. While employed with the Missouri Veterans Commission Melissa has day after day exemplified true dedication to the Commission's Mission Statement of honoring and serving our Veterans. She is a true role model for all Commission staff and her dedication for those we serve reflects well on the Commission as a whole and on herself in particular. Melissa will be honored May 11, 2017 at 9:30 am ceremony at the Missouri Veterans Home – Cape Girardeau in Cape Girardeau, Missouri. Harold was nominated by his peers and selected because of his unwavering dedication and diligence in performing his work duties and going above and beyond what is required as a Veterans Service Officer. Recently upon Harold’s arriving at his office, a homeless Veteran was waiting to be seen and get assistance. Harold took him right away, without waiting for the start of the workday and began assisting him in solving his dilemma. Over the course of the day, he worked with his fellow MVC employees and Veterans Service Organizations to obtain a long term housing solution for the homeless Veteran. Through hours of back and forth communication, Harold was able to secure sustainable housing for this Veteran while performing his normal work duties and his already scheduled appointments. Harold's dependability and reliability makes him a favorite amongst his area’s Veterans for services. Harold doesn't tell people that he cannot assist them, he works with them to try and come up with solutions for the issues presented to him. While employed with the Missouri Veterans Commission, Harold has day after day exemplified true dedication to the Commission's Mission Statement of honoring and serving our Veterans. He is a true role model for all Commission staff and his dedication for those we serve reflects well on the Commission as a whole and on himself in particular. Harold will be honored June 14, 2017 at an 11:30 am ceremony at Dr. Phil’s Catfish & Ribs Restaurant in St. Robert, Missouri. John was nominated by his peers and selected because of his outstanding outreach and customer service. 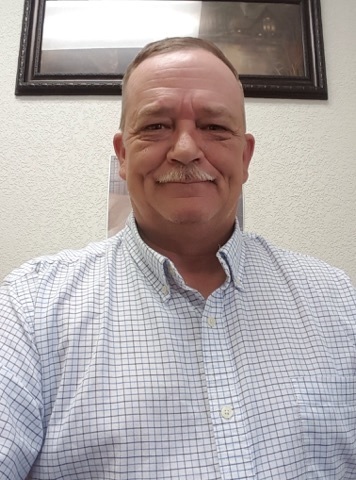 John takes his position very seriously and strives to get his clients all the benefits they are legally entitled to and Veterans and family members have communicated to the Commission what an asset John is to his community. John also went out of his way to find the family of a POW/MIA when a citizen brought a POW/MIA bracelet to his office. John went above and beyond doing the research to find living family members of the service member's whose name was inscribed on the bracelet. 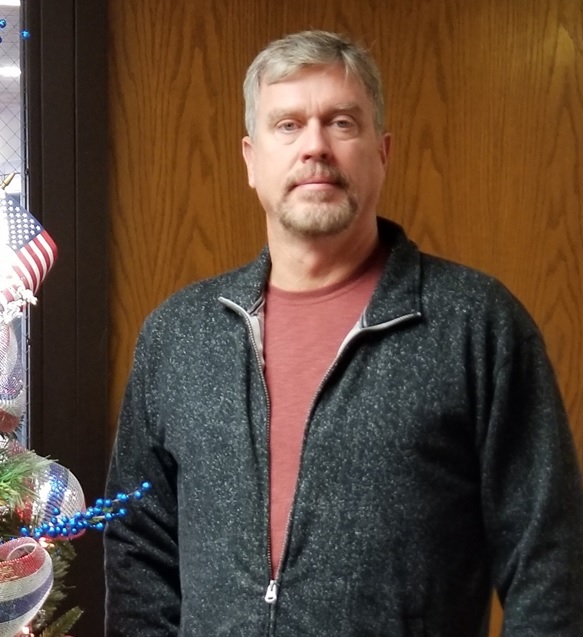 While employed with the Missouri Veterans Commission John has day after day exemplified true dedication to the Commission's Mission Statement of honoring and serving our Veterans. He is a true role model for all Commission staff and his dedication for those we serve reflects well on the Commission as a whole and on himself in particular. John will be honored July 18, 2017 at an 11:30 am ceremony at Aussie Outback in Mexico, Missouri. Democrito was nominated by his peers and selected because of his infectious, positive personality that has won over every Veteran, co-worker & visitor at the Missouri Veterans Home - St. James. An example of Democrito’s personality was when there was a Veteran that seldom interacted with others and routinely preferred to not participate in routine care. However, the Veteran enjoyed visiting and interacting with Democrito. Once it was the connection between Deomocrito and the Veteran was recognized and shared by staff, the Veteran’s overall care improved immensely. It seems to the Veteran that anything Democrito suggested or recommended was a good idea. Democrito understands his job description and qualification limits, yet offers to assist with communication, encouragement and most definitely his routinely expected job duties. While employed with the Missouri Veterans Commission Democrito has day after day exemplified true dedication to the Commission's Mission Statement of honoring and serving our Veterans. He is a true role model for all Commission staff and his dedication for those we serve reflects well on the Commission as a whole and on himself in particular. Democrito will be honored August 7, 2017 at a 2:00 pm ceremony at the Missouri Veterans Home – St. James in St. James, Missouri. Robert was nominated by his peers and selected because he consistently goes above and beyond and is willing to do whatever it takes to help a Veteran. Recently a Veteran was stranded in Cape Girardeau after being pushed out of a moving car and had no way to get home. Robert immediately contacted the VFW who coordinated with him to help the Veteran. The VFW rented a car and personally drove the Veteran home to the Sullivan area. 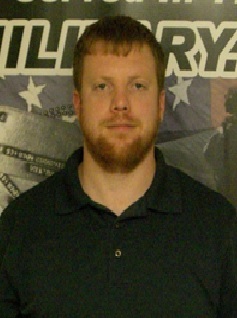 Because Robert is familiar with all resources in his area, he never hesitates to assist a Veteran in any way possible. 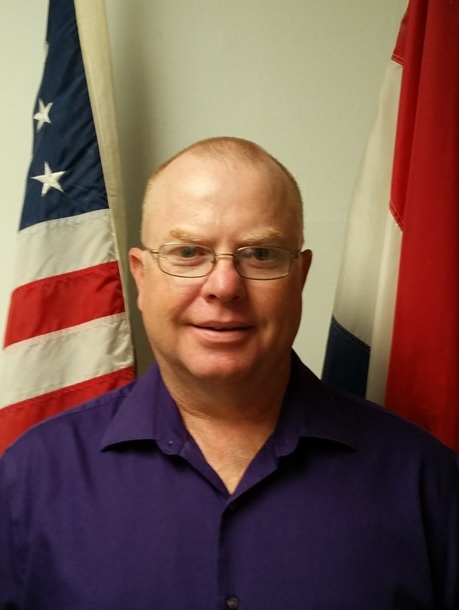 While employed with the Missouri Veterans Commission Robert has day after day exemplified true dedication to the Commission's Mission Statement of honoring and serving our Veterans. He is a true role model for all Commission staff and his dedication for those we serve reflects well on the Commission as a whole and on himself in particular. Robert will be honored September 13, 2017 at a 5:00 pm ceremony at the Veterans Service Program Training Conference at the Lodge of the Four Season in Osage Beach, Missouri. Courtney was nominated by her peers and selected for her dependability, dedication, and passion for the employees of the Warrensburg Veterans Home as well as her respect and concern towards our Veterans. Most recently Courtney developed training guides for all staff, management, and schedulers for the new CareWare Time & Leave system that is being implemented across the Missouri Veterans Commission. There have also been numerous projects with CareWare, most with short deadlines, that Courtney has taken on and provided accurate and timely data. Her work with this project has not only occurred during working hours, but also some nights and weekends. 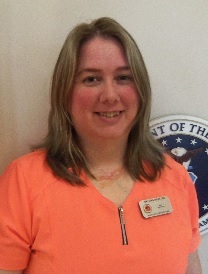 While employed with the Missouri Veterans Commission Courtney has day after day exemplified true dedication to the Commission's Mission Statement of honoring and serving our Veterans. She is a true role model for all Commission staff and her dedication for those we serve reflects well on the Commission as a whole and on herself in particular. Courtney will be honored October 18, 2017 at a 10:00 a.m. ceremony at the Missouri Veterans Home - Warrensburg in Warrensburg, Missouri. Corey and Ricky were nominated by their peers and selected because of their actions taken during a situation with a Veteran who had become non-responsive while on a bus returning from an outing. 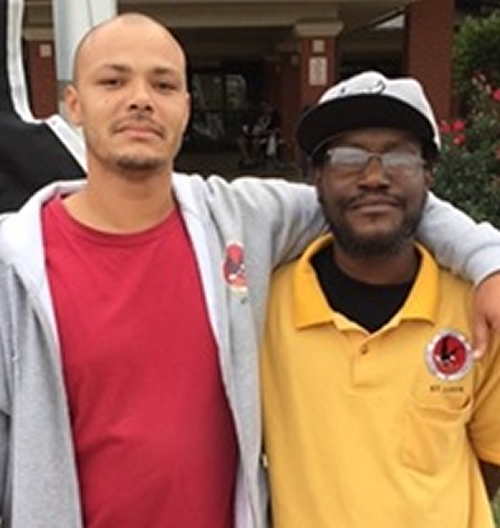 The quick actions of Corey and Ricky with assistance from other employees from the Missouri Veterans Home went above and beyond and lead to a positive outcome for the Veteran. While employed with the Missouri Veterans Commission Corey and Ricky have day after day exemplified true dedication to the Commission's Mission Statement of honoring and serving our Veterans. They are true role models for all Commission staff and their dedication for those we serve reflects well on the Commission as a whole and on themselves in particular. Corey and Ricky will be honored Wednesday, November 15, 2017 at a 2 p.m. ceremony at the Missouri Veterans Home – St. Louis in St. Louis, Missouri. Shawn was nominated by his peers and selected for his outstanding customer service and volunteerism. 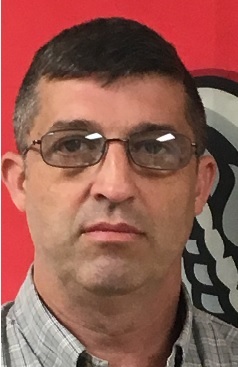 Shawn stepped up and volunteered to manage the Osage Beach Veterans Service Ofice for six months while the position was vacant and the new service officer was trained. He successfully managed that office while maintaining his client base in Jefferson City. Managing both offices required self-coordination of the schedule, claims and calls and he was able to accomplish this with little to no supervision. While employed with the Missouri Veterans Commission Shawn has day after day exemplified true dedication to the commission's mission statement of honoring and serving our veterans. He is a true role model for all commission staff and his dedication for those we serve reflects well on the commission as a whole and on himself in particular. Shawn will be honored December 18, 2017 at an 11:30 a.m. ceremony in Jefferson City.